Jill Dupleix went on a search for restaurants who believe in sustainable and ethical practices – and put their money where their mouth is. 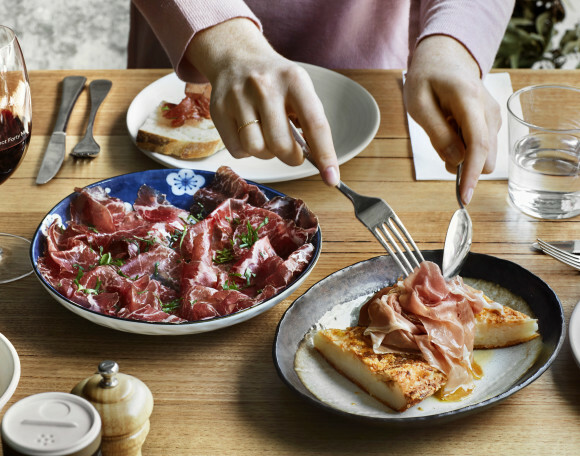 In a new book, Truth, Love & Clean Cutlery, she and a team of authors have rounded up Australia’s best restaurants who put love and care on equal footing with exceptional food and wine. Dupleix is one of Australia’s most respected food writers. Currently the food editor of The Australian Financial Review, she is the founding editor of Truth, Love & Clean Cutlery, which is a global project with editions for Australia, the UK, the USA and the world. Catch her discussing the current state of sustainability in food at The House of Food and Wine on Sunday 10 March. In the meantime, here are five sustainable restaurants to check out in Victoria, as featured in Truth, Love & Clean Cutlery. “You do your best to source local food, use up your left-overs, reduce your carbon emissions, turn off the taps, recycle paper and glass, refuse to use single-use plastic, and walk rather than drive. "And then you go out for dinner, and hope like hell that the chef and the restaurateur do all that and more. 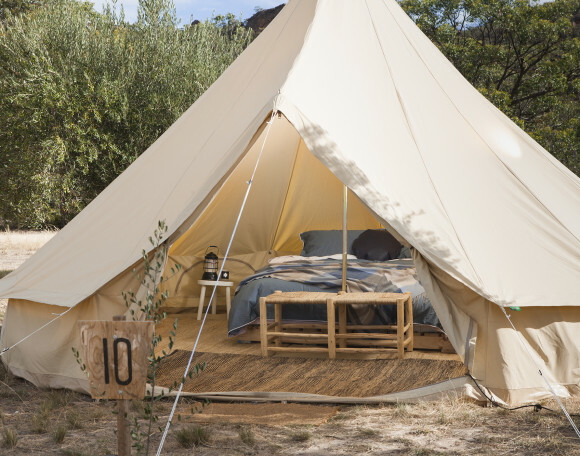 That they believe in the same things you believe in – caring for the environment, working with ethical producers and farmers, looking after their staff, being a part of their community. "That’s why a bunch of us started working on the world’s first guide to sustainable and ethical dining. We wanted to identify those restaurants, cafes, wine bars and eating places who not only serve delicious food, but go beyond that by trying to do the right thing. We wanted to support them when we dined out, and we wanted to tell the world about them. So we did, in a beautiful book called Truth, Love & Clean Cutlery, published by Blackwell & Ruth. 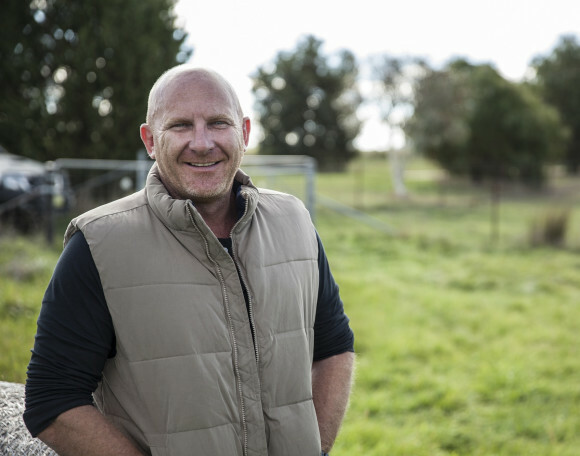 "Sustainability means different things to different people, but in Victoria particularly, it is most often expressed as a care and connection for the land – and by extension, the welfare of our soil, water, farmers and animals. Melbourne and Victoria are well-represented in this national guide, from tiny country cafes working with the local community to grow their veggies and compost their waste, to fine city diners that care about things like energy usage, seasonality, water programs and healthy staff dinners. As Larissa Dubecki writes in Truth, Love & Clean Cutlery, “Kinfolk is the kind of place that makes you feel better about grabbing your morning coffee and a toastie, or settling in for a longer lunch.” Entirely staffed by volunteers, it channels 100 per cent of its profits towards worthy and local charitable projects. The menu is largely vegetarian, the coffee grounds recycled by Reground, the good karma palpable, but what really makes them tick, says founder Jarrod Briffa, “is using this passion for food to create an inclusive and empowering space for people marginalised in the community to gain training, work and connection”. It’s there in the heirloom carrots with yoghurt and spiced nuts, the Port Phillip mussels with white wine, potato and parsley, and the dark beer and rye bread served with schmaltz from Jonai Farms and cultured butter from nearby St David Dairy. The Copper Pot is all about local, with chef Ashley Davis cooking all-Victorian produce with a classical European filter. “The idea is to close the distance between producer and customer, and support the local economies that in turn support us” he says. The Daintree Chocolate marshmallow toasted at the table over a pine cone from Wayne and Katrina Sullivan’s ethically-driven Strathbogie Ranges farm says it all. This is farm-to-table fine dining that’s as much fun as you can have without being on a tractor. On the first floor of a classic corner pub, chef Simon Tarlington expresses this connection to land with care and commitment, sourcing 90 per cent of his produce – Angus cattle, Dorper lambs, fruits, vegetables, honey and eggs – from the restaurant’s very own Oak Valley farm. Go for the beef shin pie cooked in the wood-fired Scotch oven, stay for the devoutly local and ethical philosophy that underpins everything here. The Long Paddock is the country café and bakery of your dreams, run by two chefs, Tanya Bertino and Anton Eisenmenger. Inundated with the locals’ lemons from day one, they immediately baked a lemon tart, using eggs from nearby Forge Creek’s ‘fluffy-bummed happy chickens’. Now, the tart’s as big a drawcard as the pie. “Zero waste in the kitchen is the ultimate aspiration,” the pair say. “Many people who have country grandmothers have the same philosophy!” It’s a useful reminder that so much about being sustainable and ethical is really just common sense and shared values. This small and fiercely independent restaurant is, in many ways, in a league of its own. 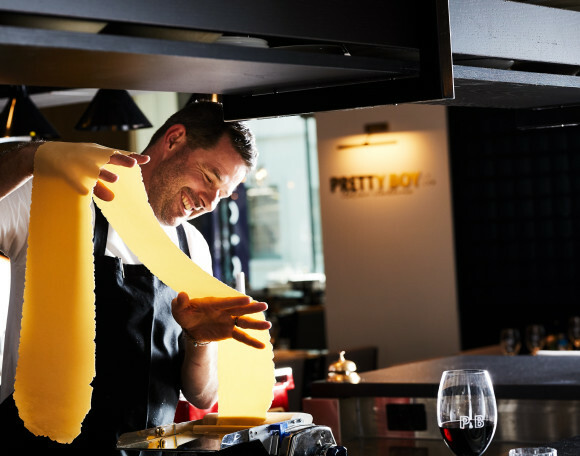 Ben Shewry is going from strength to strength with his searching, heartfelt and often humorous take on Australian cuisine. Produce is ethically sourced, suppliers are promptly paid and decent working shifts for staff have been introduced. "Attica is committed to the wider view: where we as a nation might go through food,” says Shewry. Book well ahead for a multi-course tasting menu that flits between the provocative (black ant lamington) and the luxurious (whole marron tail steamed in kombu).